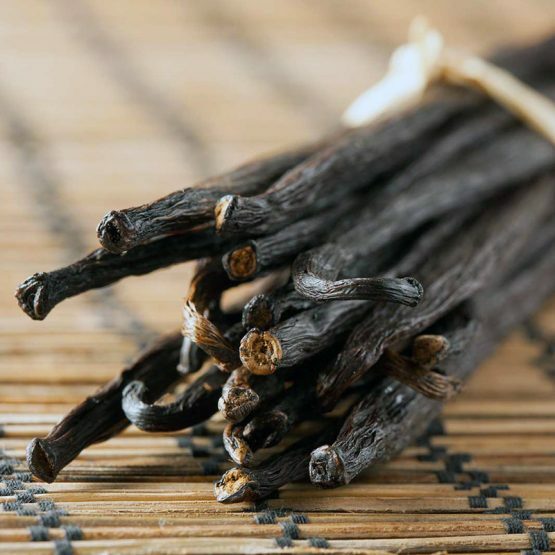 Vanilla is the second most expensive spice in the world (behind saffron), but in a competition in flavour and aroma, vanilla would, surely, be the winner. It is used in different sweets and ice cream. The weight of one vanilla bean/pod is from 2.5 to 5 grams. 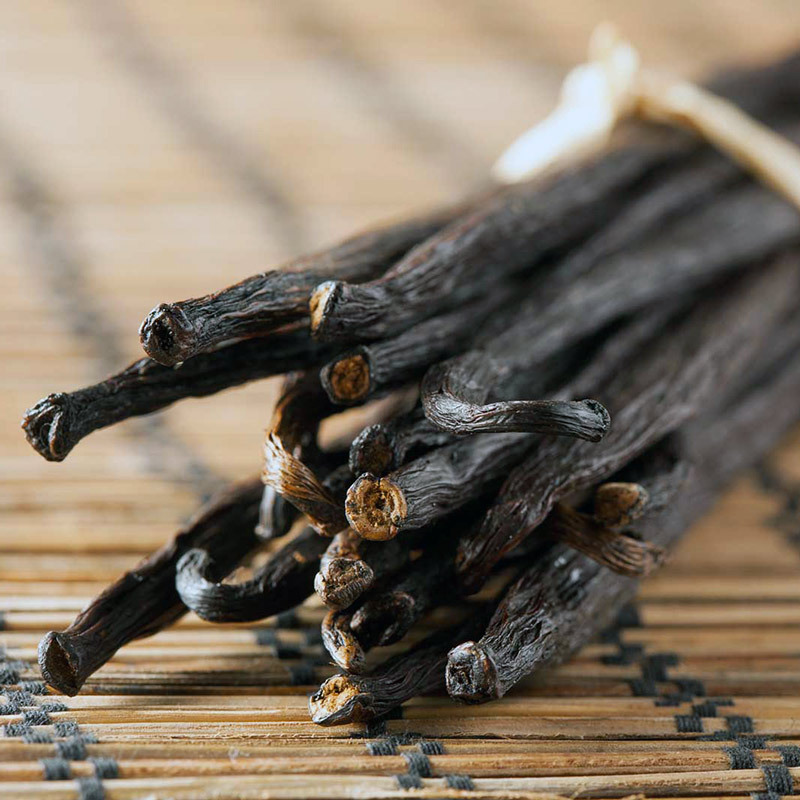 Vanilla should be stored in an airtight container in a dark, cool place, but not in a refrigerator. In addition, the pods should be aired regularly. If treated well, the pods will last for years.